We may have heard of chemotherapy and radiotherapy as treatment for cancer. 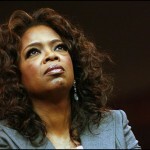 However, years of research and study have not yet discovered an absolute cure for cancer. The treatments available today kill cancer cells, but it is also important to remember that in such process, healthy cells are also affected and damaged. While studies on cancer cure continues, there are ways we can minimize the risk of the said disease and others. This is through consumption of healthy and nutritious foods particularly those rich in antioxidants. Among them is the Swiss chard or silverbeet. Swiss chard, scientifically called as Beta vulgaris, is a green leafy vegetable prominent for its nutrient content. As spinach, silverbeet also features pungent taste. It contains about 19 calories only for every 100-gram serving with zero cholesterol and almost no fat. It contributes 1.6g or 4% of the recommended daily intake of dietary fiber, which improves digestion and aids weight loss. This leafy green is a powerhouse of nutrients particularly antioxidants like kaempferol. 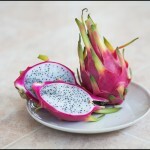 It is also filled with enormous quantity of other phytonutrients flavonoids like beta-carotene and lutein zea xanthin. The said elements work with antioxidants, vitamins A, C and E, to fight harmful free radicals that damage the body causing diseases like cancer. Individually, the said vitamins perform their own functions. 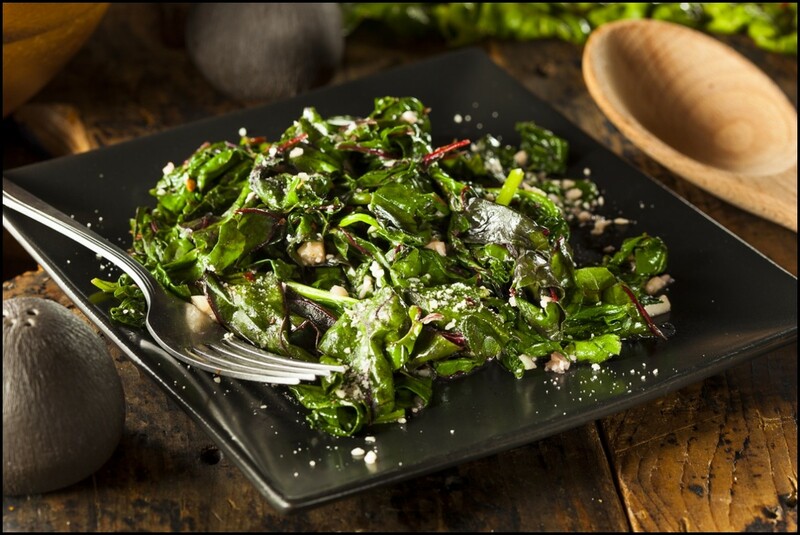 Vitamin A with 204% RDI per 100g serving of Swiss chard helps promote healthy eyesight, skin, and immune system. Vitamin C (50% RDI) as a natural antioxidant build strong body resistance. It is also essential in the formation of collagen and iron and calcium absorption. Vitamin E (12.5% RDI) is important to ensure healthy red blood cells. Meanwhile, Swiss chard is regarded as an extremely rich source of vitamin K. One hundred grams of this leafy vegetable gives off 692% of the daily recommended value of vitamin K, which is vital for bone health and blood clotting. Authorities, however, warned consumers undergoing anti-coagulant therapy to avoid this food due to its high vitamin K content which could affect their health. Swiss chard is also a good source of essential minerals that include iron (22.5% RDI), copper and magnesium (20% RDI each), and manganese (16% RDI). Iron enable the red blood cells to carry and transport oxygen across the body. Copper interacts with iron to perform the same function as it likewise keeps the health of the nerves and the immune system. Magnesium regulates heart rhythm, while it helps in the production of energy. Manganese, lastly, is involved in brain and immune functions. The ability of Swiss Chard to prevent and treat diabetes is the primary reason why it has become popular across the globe nowadays. This green leafy vegetable contains a very unique and rare antioxidant called syringic acid. Syringic acid is a type of antioxidant that cannot be found in any other green vegetables. It has the ability to discourage the alpha-glucosidase enzymatic activities. Because of this, Swiss Chard consumption makes sugar housing in the blood less likely resulting to low possibility of blood sugar spikes and fluctuations. This is of great help to diabetics and those who are highly exposed to such. Swiss chard is rich in anti-cancer antioxidants just like any other green leafy vegetables. It is important to consume healthy food sources of antioxidants because they discourage free radical accumulation. Free radicals cause irregularities in the body that lead to sickness. Free radicals also cause significant damage in the cells that encourages cancer cell proliferation. With sufficient intake of antioxidants, cells are kept healthy and repaired if necessary. Free radical damages the cells and their DNA as well as impairs their self-repairing ability. The antioxidants concentrated in Swiss Chards are beta-carotene, quertecin, kaempferol, lutein, zeaxanthin, zinc, and Vitamins E and C. To reduce risks of various types of cancer makes sure to add this vegetable to your diet. Potassium and Vitamin K that are both present in Swiss Chard is very important to keep mental and brain health healthy. These minerals protect the brain from age-related impairments as well as keep the cognitive and motor skills heightened. 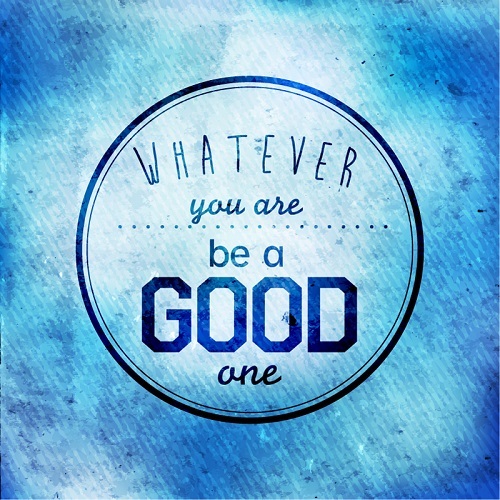 This will help you in your daily routine to keep you productive and efficient in your tasks and responsibilities. Swiss Chard consumption also helps in keeping your mental health sound and well thus reducing risks of experiencing depression, anxiety, and related disorders. It is important to keep blood circulation proper because blood transports oxygen all throughout the body. Oxygen is very needed by body parts and organs for them to work healthily. Because swiss chard has significant amounts of iron and copper, its consumption is able to keep the body properly oxygenated. This will result to high energy levels, ability to focus, and less tendency of having anemia, experiencing fatigue, stomach disorders, etc. 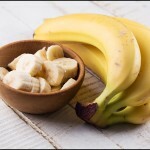 The key to a healthy heart is to maintain a high potassium and low sodium diet. It keeps blood pressure normal thus thwarting off cardiovascular diseases. 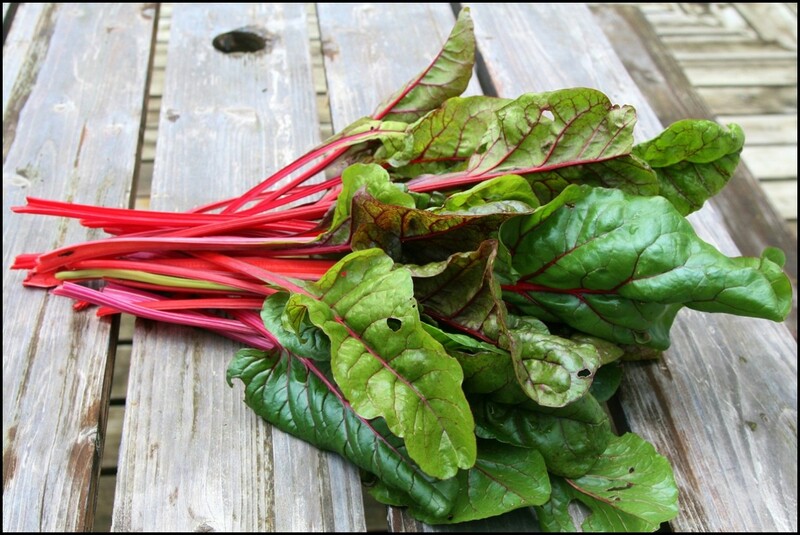 Sufficient intake of swiss chard can guarantee a stress-free cardiovascular system. Its consumption keeps the arteries dilated and the blood vessel linings strong to reduce possibility of blood clot formation. Blood clots can lead to stroke and even heart attack. To protect your heart from related illnesses, make sure to consume a lot of swiss chard. 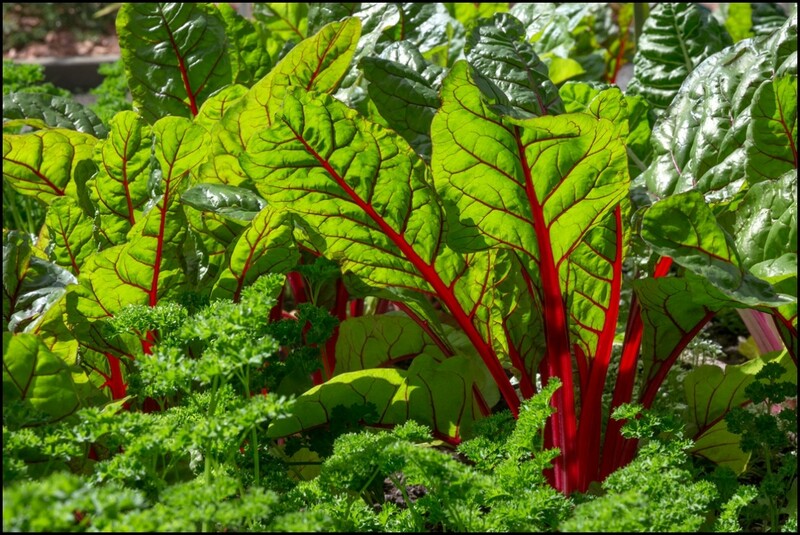 Beta-carotene, another component of swiss chard, is an essential property that keeps overall health of the eyes optimal. This antioxidant keeps free radical formation in the eyes almost impossible. Free radicals damage eye cells and tissues and encourage various eye ailments like blindness, glaucoma, macular degeneration, and others more. 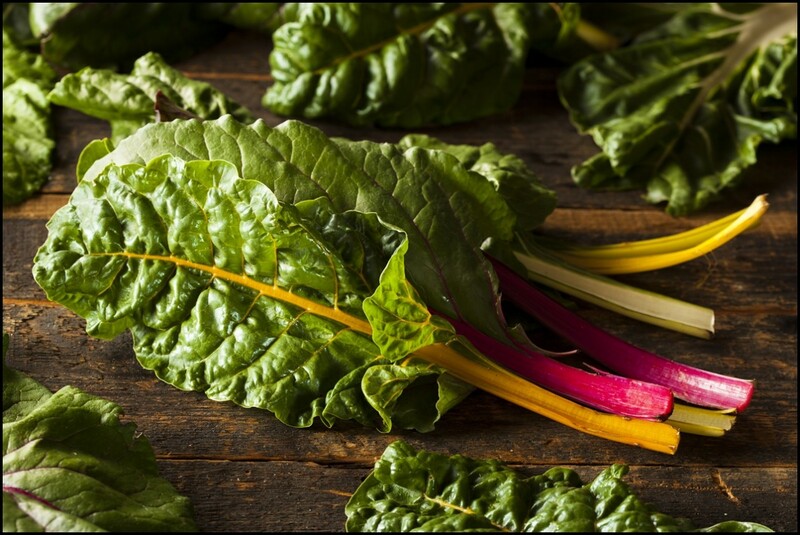 To keep your vision clear and your eyes healthy even as you grow old, make sure to associate swiss chard to your diet. Swiss chard has also shown great hair benefits. 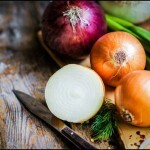 Because this vegetable is concentrated with biotin, it is able to make the hair healthy and beautiful. It keeps the texture of the hair smooth and full. Applying its extract directly to the hair or simply consuming it can prevent hair loss and other hair disorders. To keep your hair not only beautiful but healthy as well, it is highly recommended to use this vegetable. If you have been trying to lose weight and keep in shape, adding swiss chard to your diet will help you achieve faster, safer, and effective results. This is because this vegetable contains very low to zero fats and calories. What is good with consuming swiss chard is that even though it has very low fat and calorie content, it is jam-packed with vitamins and minerals for the body’s optimal health. Aside from that, the richness of swiss chard with vitamin C is able to maximize stimulation of carnitine production that is a primary fat burning agent. To keep weight in track, increase swiss chard consumption. Bear in mind that obesity and malnutrition triggers many types of diseases.